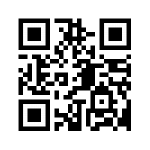 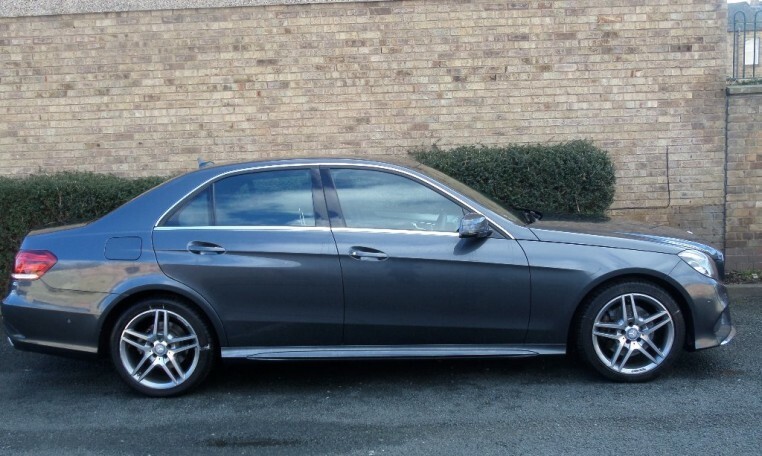 Be sure to take advantage of our fantastic Mercedes-Benz E-Class Cabriolet is available NOW. 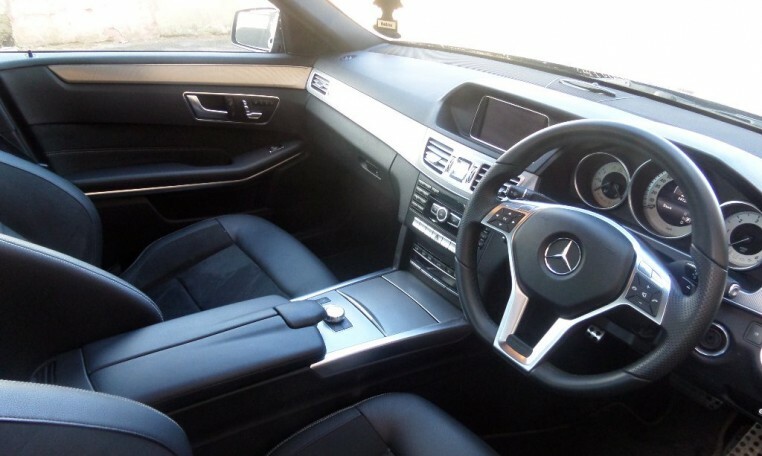 We have New Mercedes-Benz E-Class Convertable in stock and ready for immediate hire, so take your next journey in the brand new E-Class Cabriolet. 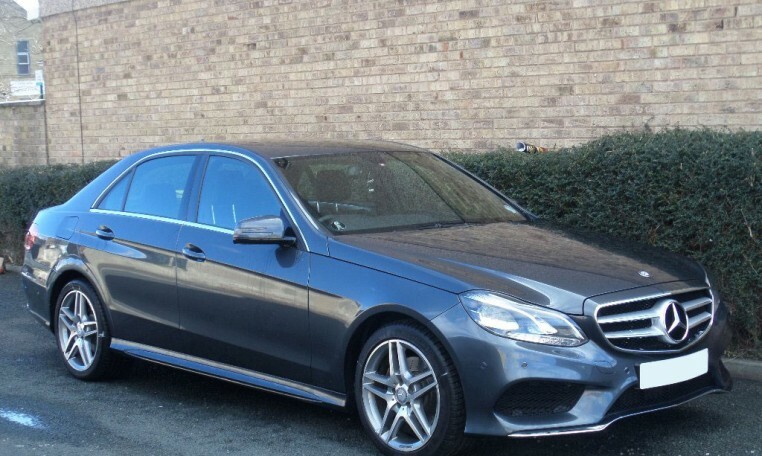 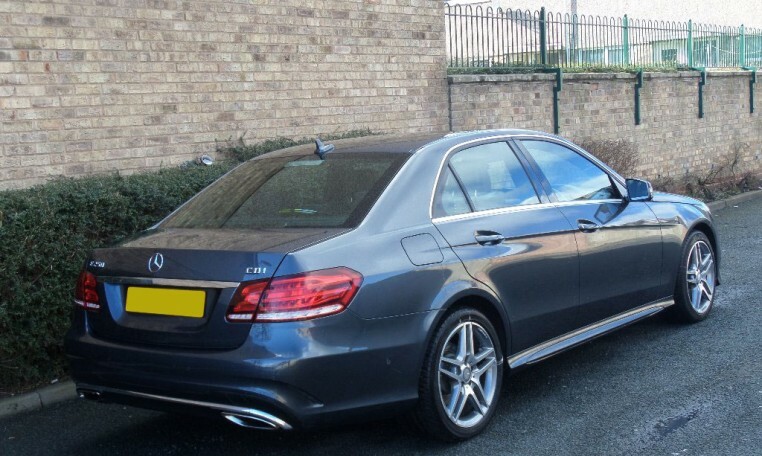 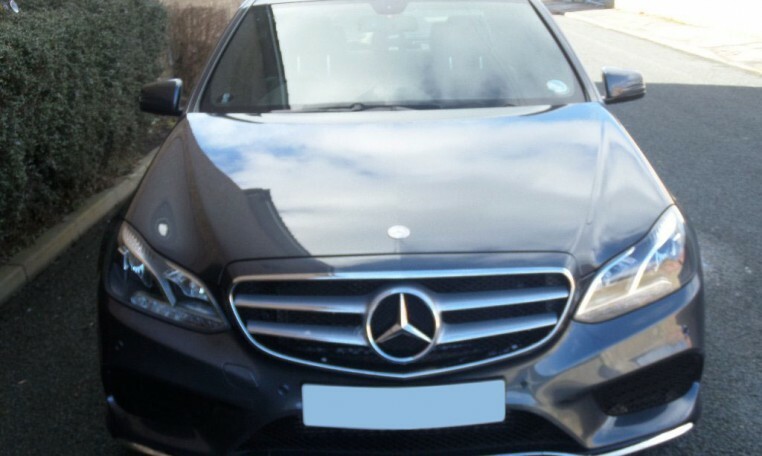 When you rent a car from OH Cars, you can be certain that you are getting a premium quality vehicle and keeping to this philosophy, we are delighted to offer the Mercedes E Class to our customers.